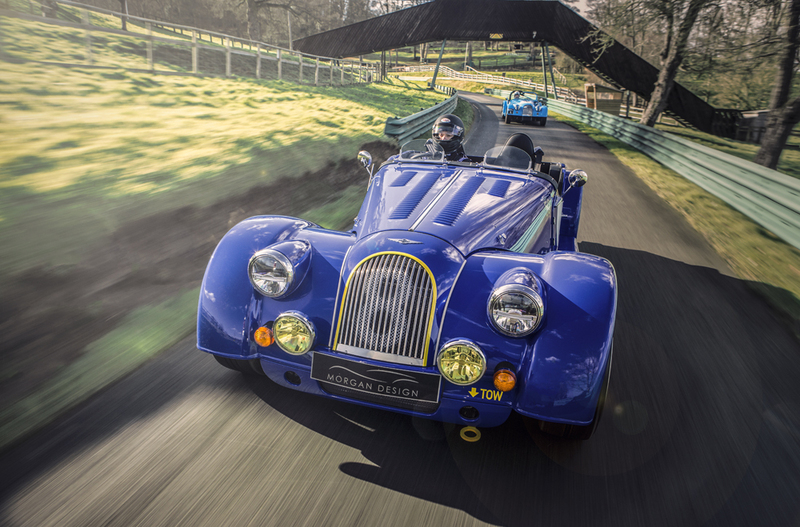 Founded in 1909, Morgan cars have achieved fame throughout the world due to their unique blend of charisma, craftsmanship and performance. 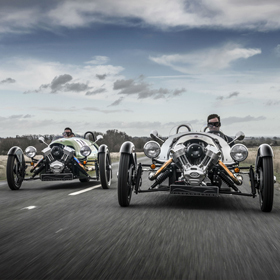 The Morgan Motor Company has evolved over 100 years into a true icon, a darling of the automotive industry and a brand synonymous with unrivalled excitement. 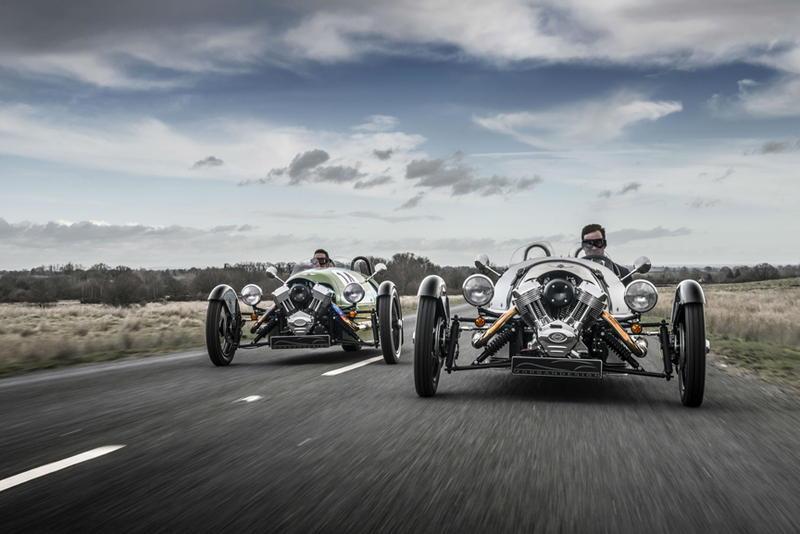 Today chose from the Morgan 3-Wheeler, including the Heritage Edition, the Morgan Plus 4. 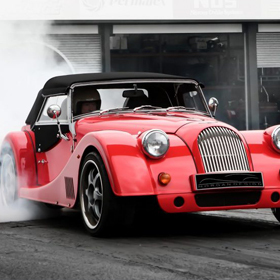 Fitted with new Ford 2.0 Duratec 4 cylinder engines and new 3.7 liter Ford V6 engines or the Morgan Roadster component car. 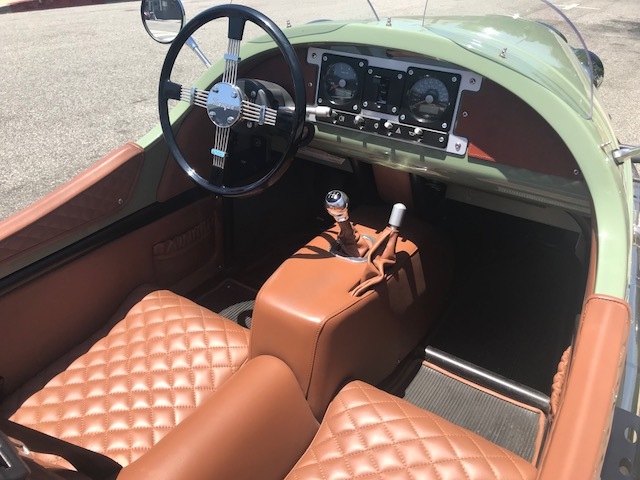 When an auto maker has been building quality automobiles for more than a century there is a large collection of wonderful cars still on the highway. 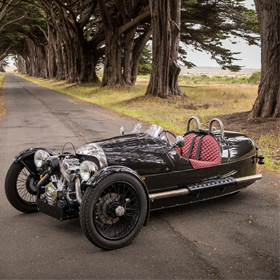 Although the new Morgans are far superior in style, comfort and performance than their older Morgan counter-parts, their older Morgan cousins continue to stand tall with some of the world’s finest automobiles. 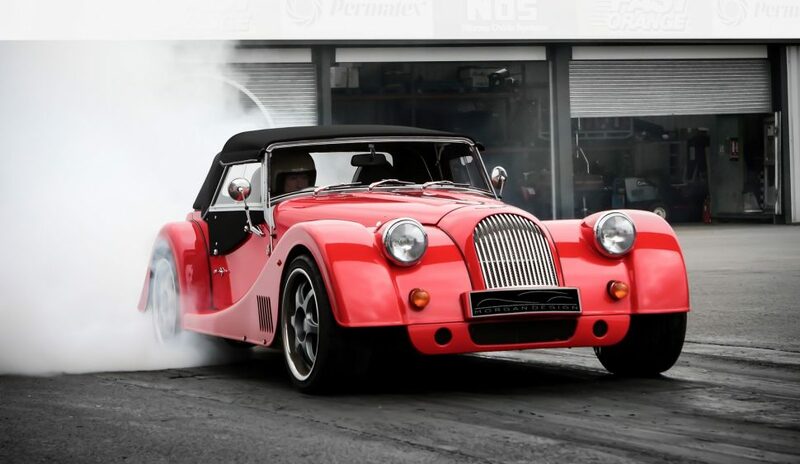 Dennis Glavis, owner of Morgan West, is known through out the world as being a true Morgan aficionado with nearly three decades racing, buying and selling Morgan Sportscars. 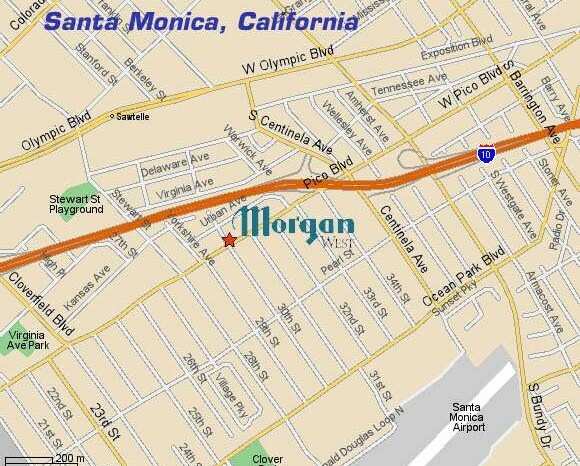 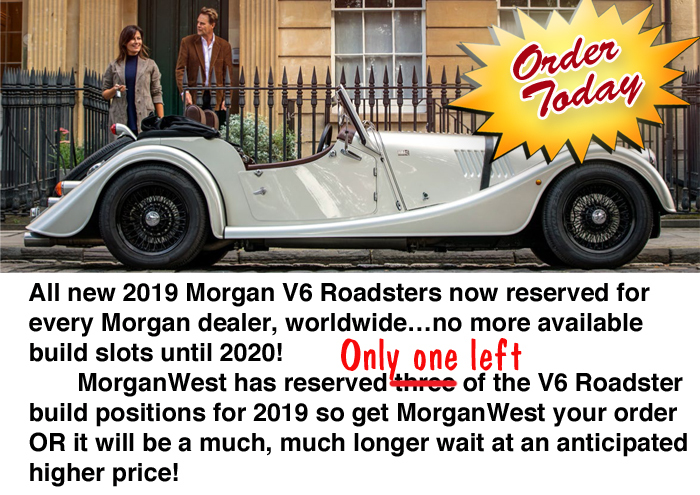 View our large stock of well maintained and fully serviced preowned Morgans. 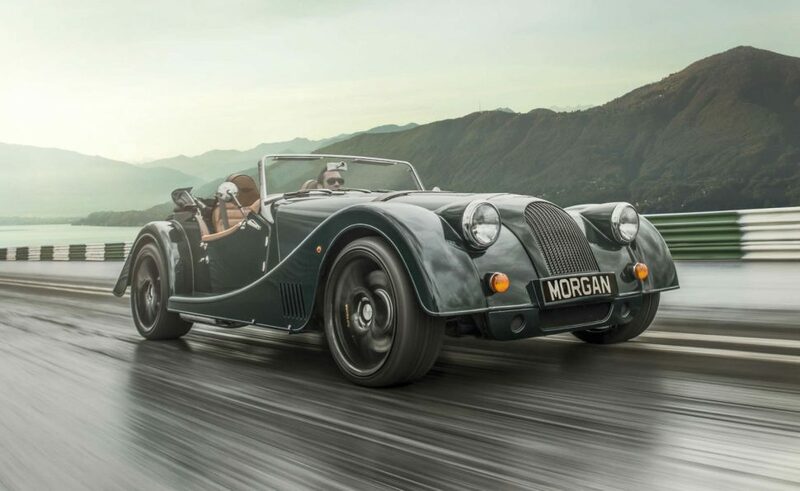 Browse through the selection of Morgans and other marques that have recently been added to our inventory.